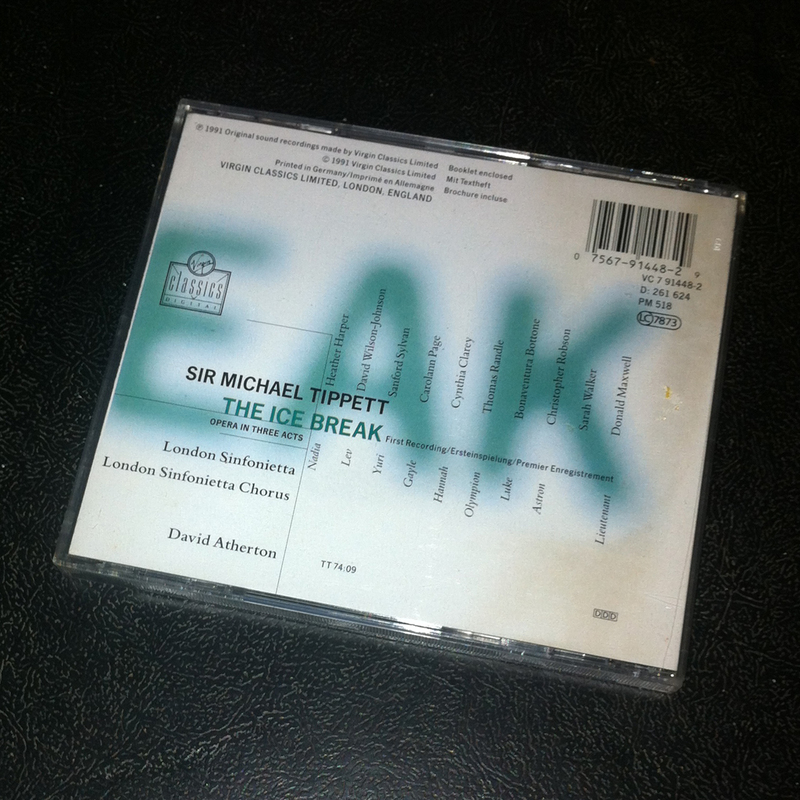 The Ice Break is an opera in three acts by Michael Tippett, to an original English libretto by the composer. It was first produced at the Royal Opera House, Covent Garden, on 7 July 1977, conducted by Colin Davis, the dedicatee of the opera. 9. And The Camps? The Prison? The Exile? 10. Yeh, Yeh, Yeh, Yeh! 15. Hi, There, Black Man! 18. Who Dies, Who Dies? 23. How Is He, Doctor? 24. Why Did I Leave That Other Country? 26. Ready? Am I Ready? 29. What Happens Now, Hannah? 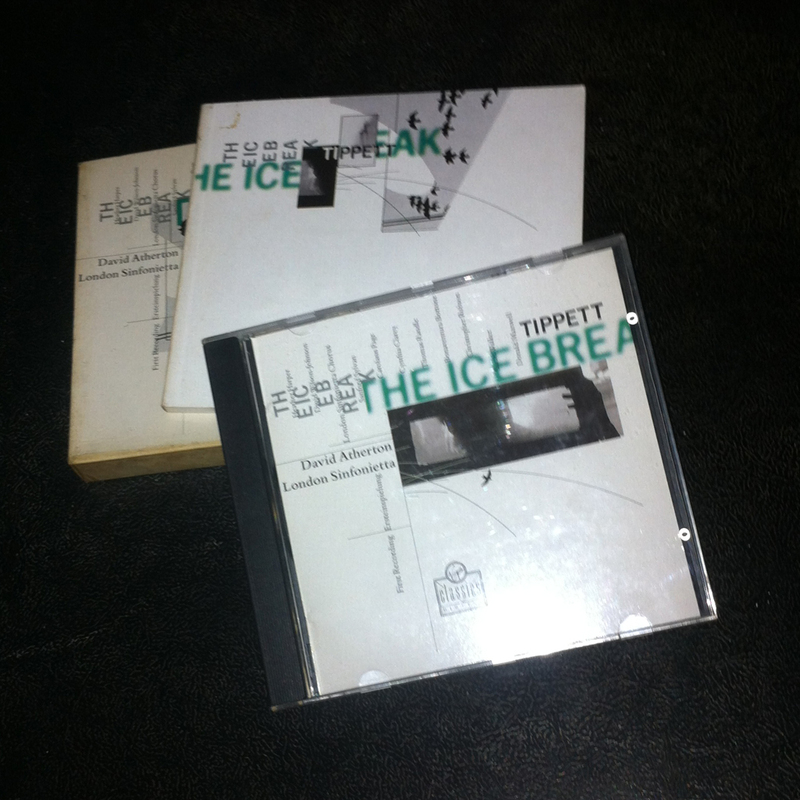 You are currently reading The Ice Break at IvyU.